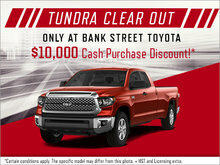 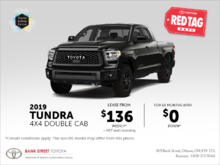 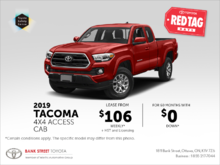 Stop by Bank Street Toyota to enjoy the Tundra Clearout event. 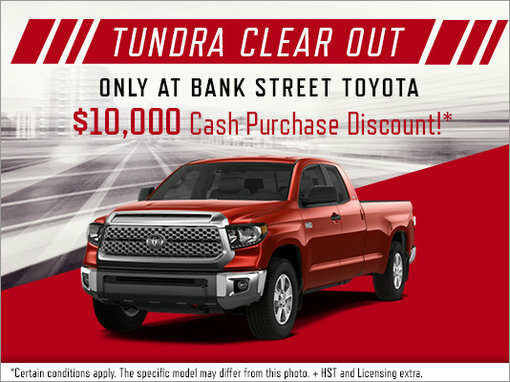 Up to $10,000 cash purchase discount. 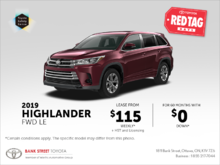 More details at the dealership. 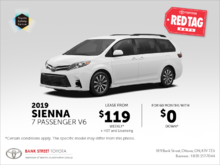 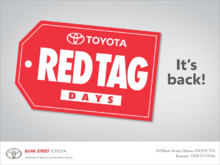 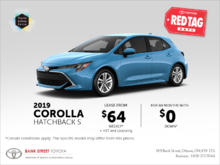 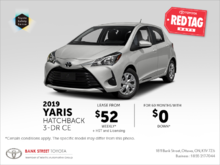 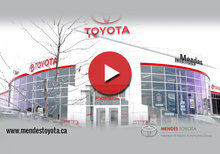 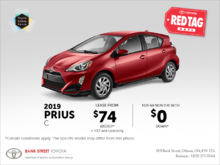 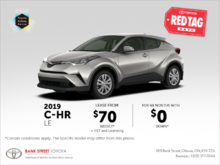 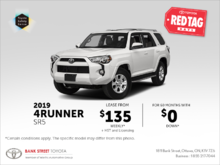 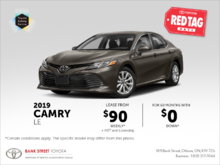 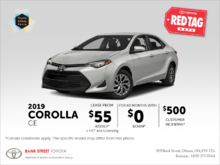 I wish to receive news and promotions emails from Bank Street Toyota. 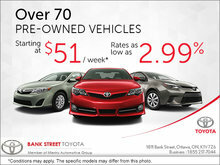 Save Big on Over 70 Pre-Owned Vehicles!